Super Deck has an issue with turning black and collecting dirt. We stopped using it years ago because of the repeated issues. Best to strip and brighten again and switch to a better brand that does not darken. RAD Wood Stain or Defy Extreme. We just put in a new redwood deck here in Colorado. I was planning to stain in the spring once temps were over 50 overnight. However, I am told that because the builder sanded the deck that the wood greying process will accelerate and that I should stain sooner. He recommends January. My concern is that it will be to cold to do the job properly. Can we wait until April when we will have warmer days (and nights)? Waiting until Spring is the proper way. 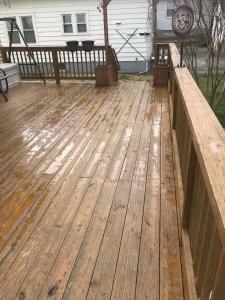 Would like to salvage the deck as much as possible. Should I sand and strip? How best to prep and what stain should I use. I want the best. Strip off what you can but you will need to sand the rest off. Use 60-80 grit paper. Brighten all wood when done. When done with the prep, try Armstrong Clark in a semi-solid color. We built deck 5 years ago & used Thompson water seal. 2 years later we power washed & restrained with same product. Now another 3 years passed and deck no longer repels water and is worn in places. What is best way to restrain? 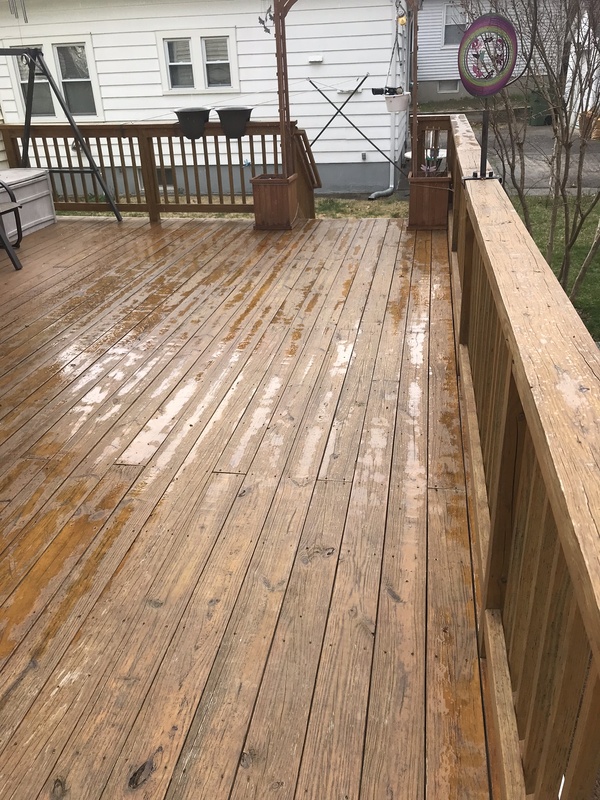 Power wash and use same product? 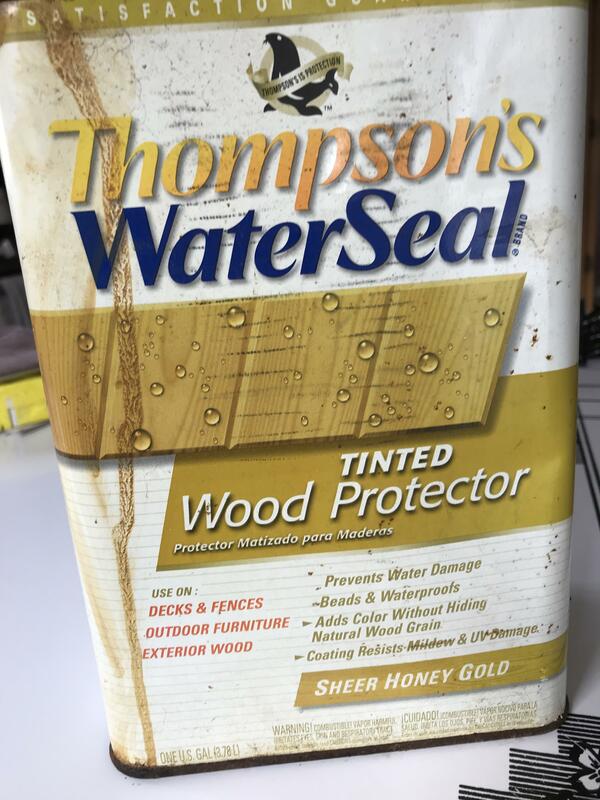 You can stain the same day but only with the Restore A Deck Wood Stain.